At Cables.ie everything is about cables and more cables. 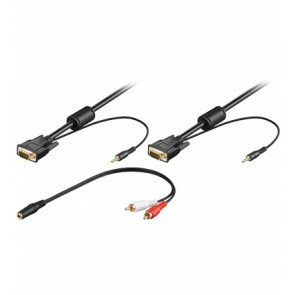 We have mainly specialized in selling Home Cinema cables like HDMI cable, general Audio cable and Video cable for all different purposes and of course all sorts of network computer cables. 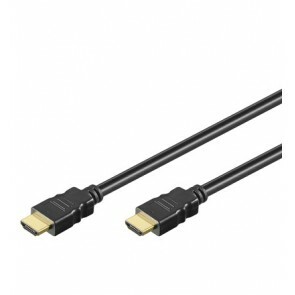 In addition we carry a wide range of products complementary to HDMI cables like HDMI switches and HDMI splitter. 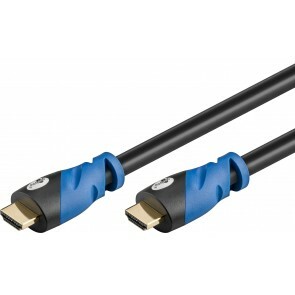 For most cables you will find different brands and product lines (budget, premium etc.) 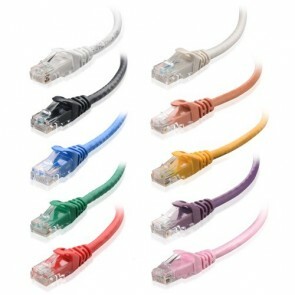 as well as the largest choice of variations like cable length, cable colour and cable grade. 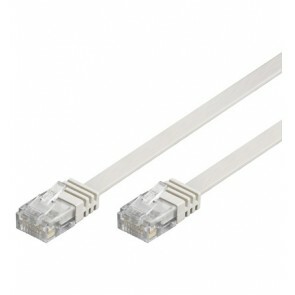 This enables us to provide you with the specific cable for your specific need. 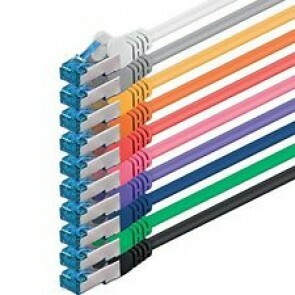 If you are unsure what the right cable is for you don't hesitate to either ring or contact us. 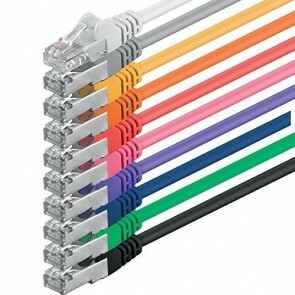 All Emails are answered on the same day whether your a looking for single or a thousand cables. If you are looking to buy in the later quantities please contact us upfront as we can offer favourable condition for bulk purchases. 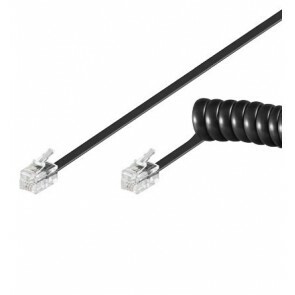 For most cable product lines like CAT5e cables for example we can offer all accessories like cable boots, wall plates, patch panels, network tester and crimping tools. 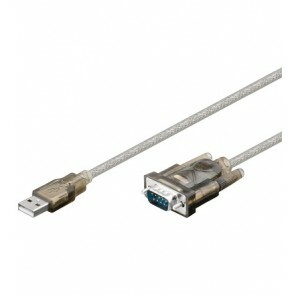 Our back catalogue has close to 10.000 different products and we add new cables and accessories all the time. If you can't find or if you are missing something please let us know as we truly would like to become your one-stop-shop for all you cable needs and would hope to see you again after your first cable purchase.